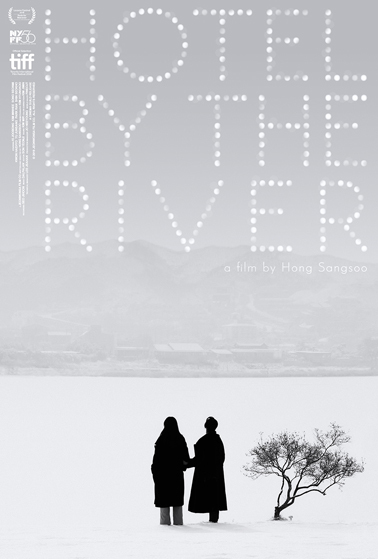 A refreshingly sunny performance from Isabelle Huppert (The Piano Teacher, Elle) is at the center of this comic charmer from South Korean Master Hong Sangsoo. Huppert plays Claire, a school teacher with a camera (that might be magical) on her first visit to Cannes. 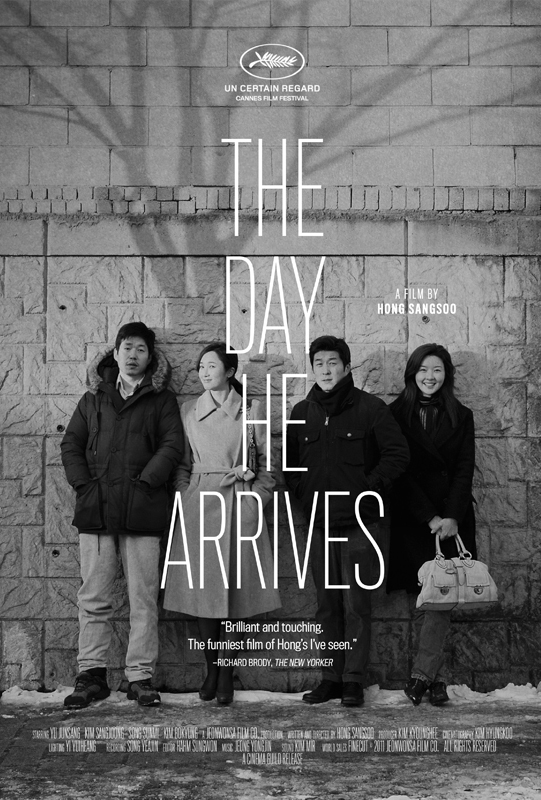 She happens upon a film sales assistant, Manhee (Kim Minhee), recently laid off after a one-night stand with a film director (Jung Jinyoung). 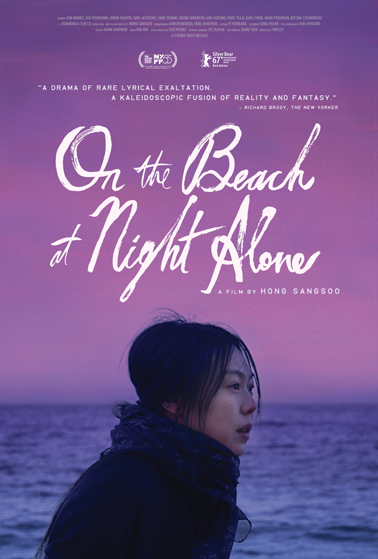 Together, this unlikely pair become detectives of sorts, as they wander around the seaside resort town, working to better understand the circumstances of Manhee's firing—and developing new outlooks on life in the process. 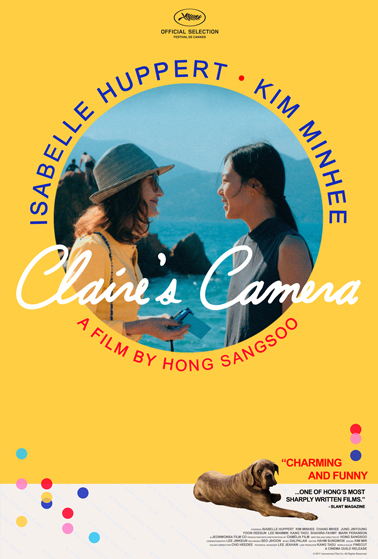 Intricately plotted with wit and charm to spare, CLAIRE'S CAMERA explores the power of images to transform us. "The only way to change things," says Claire, "is to look at them again very slowly." 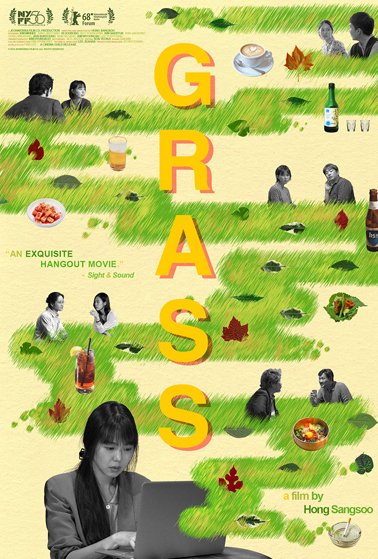 "Charming and funny... One of Hong’s most formally intuitive and sharply written films." "Huppert's comic vein is not tapped often enough, and here she's relaxed and ironic as the faux-naive tourist." 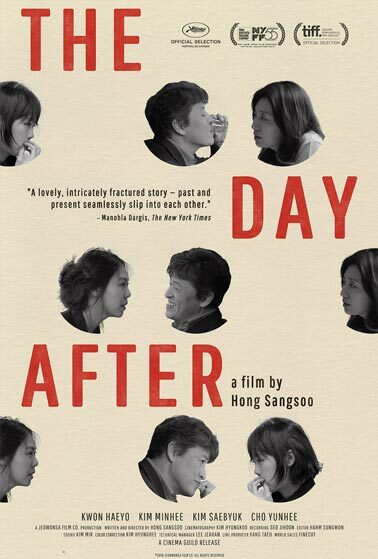 "The two actresses are so charismatic that their stilted attempts to connect and communicate in the shared language of English comes off at once completely true... and also something quite surreal, if not magical."